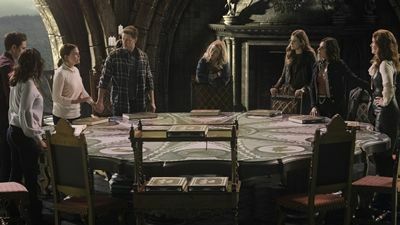 In the conclusion of two-part episode that serves as the season three finale, Emma and Hook must find a way to return to Storybrooke, but in their quest to return, they have to find a way not to interfere or tamper with the events that lead up to the first curse, or else they risk altering the entire timeline, and could end up warping the future existence of everyone involved, including Emma, Hook, as well as Emma's family back in present-day Storybrooke. 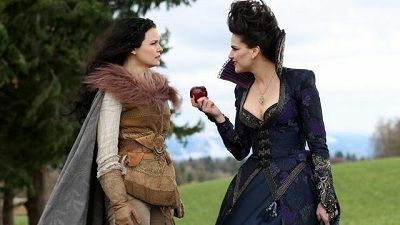 The race is on to stop Pan from enacting another curse on the residents of Storybrooke, which could kill every living soul in town. The Author proves to be a formidable wild card and forges an alliance with Gold. Emma, her parents, Hook and Regina scramble to stop them, but when Gold and the Author turn the tables on heroes and villains alike, the prospect of any happy outcome appears worlds away. 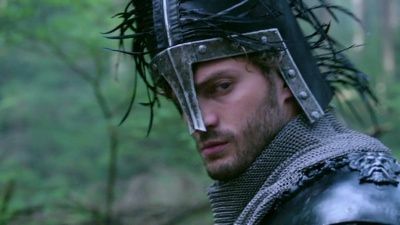 Henry discovers he has big shoes to fill as he steps up to save his family before the story's final page is turned. 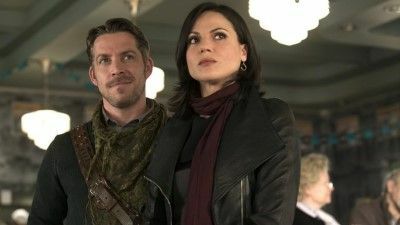 It's a race to the finish, and everything culminates with a shocking twist that will leave the residents of Storybrooke reeling. 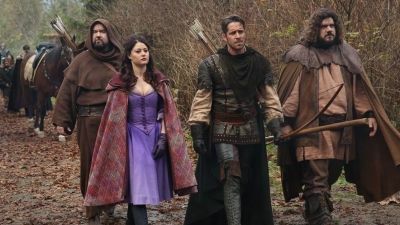 Storybrooke's inhabitants brace themselves as Greg and Tamara activate the trigger within the curse; Mr. Gold mourns; Hook rescues Bae, who is being pursued by the Lost Boys. 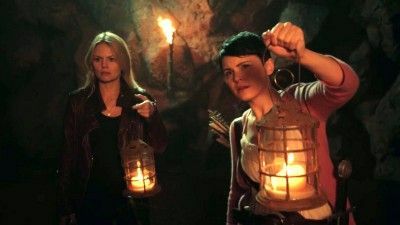 Hook and Cora face off with Emma and Mary Margaret in a race for the compass; Mr. Gold and Regina plan to kill anyone who enters the portal. 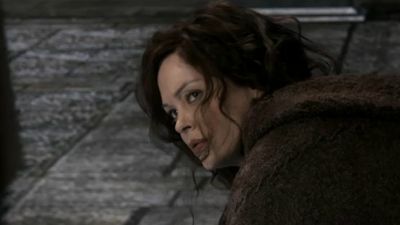 Cora and Regina try to overpower Mr. Gold; dark magic tempts Mary Margaret; Rumplestiltskin offers his services to Cora. 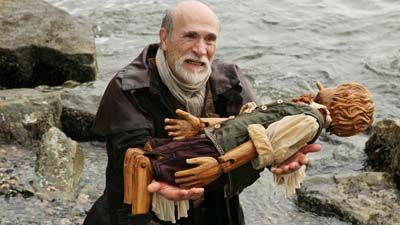 After Rumplestiltskin sacrificed his life to stop Pan from enacting another curse, Regina obliterated her original curse, which erased Storybrooke from existence and whisked its residents back to Fairy Tale Land – leaving Emma and Henry back in our world with no memories of Storybrooke. But all is not well back in the Enchanted Forest when Hook comes calling on Emma in New York City in an attempt to jog her memory so that she can once again help her fairy tale family and friends out of a desperate situation. 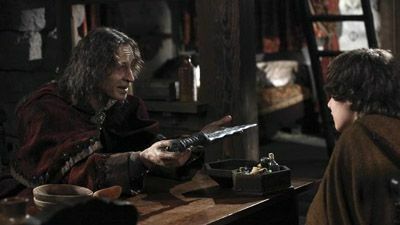 Pan tries to convince Henry that he can save magic and Neverland; a young Rumplestiltskin receives a magical item that could give him a fresh start with his father. 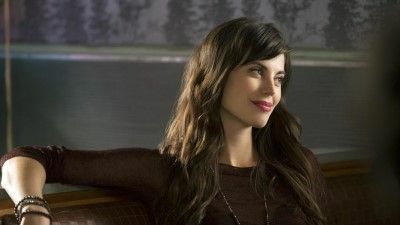 Emma arrives in Storybrooke with Henry and reunites with her friends and family, only to discover that no one remembers how they were transported back – or the past year they had spent back in Fairy Tale Land. 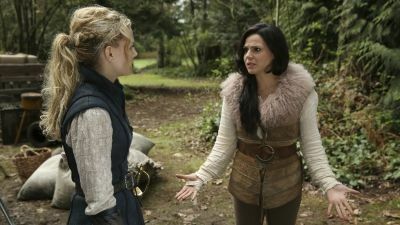 But Emma is sure that someone in town is responsible for this new curse and teams up with Regina in an attempt to uncover their identity. Meanwhile, in the Fairy Tale Land that was during the past year, Regina, with the aid of Robin Hood, attempts to break into her castle. 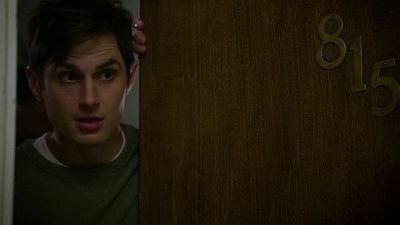 #25 - Is This Henry Mills?